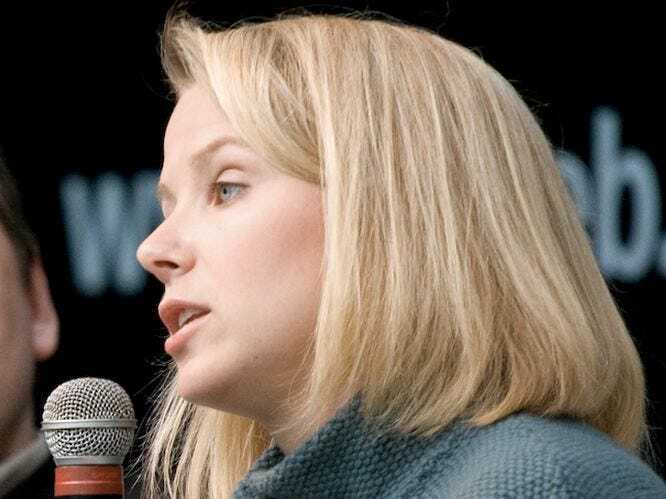 Yahoo CEO Marissa Mayer just sent a memo to Yahoo’s remote employees, of which there are hundreds, that they have to begin working in offices.If they don’t want to, they can quit. Kara Swisher broke the news. Apparently, many Yahoo employees are very upset about this turn of events. Swisher says they feel bait-and-switched.